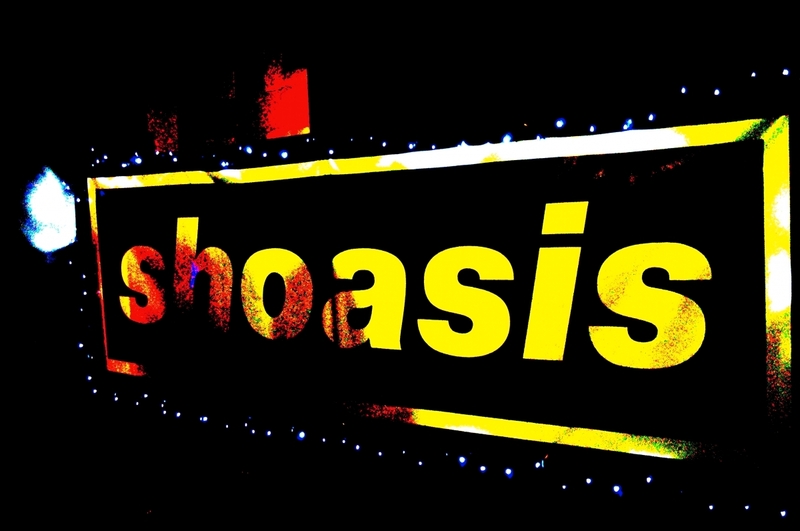 If you want to experience the magic of the 90’s when Oasis were at their best, then don’t miss Shoasis the south-east’s ultimate Oasis tribute band. Based in south Essex and gigging throughout the south-east, London and further afield Shoasis are the perfect option for any Oasis fan looking to ‘ave it. Covering all events from large scale festivals to private functions and pub/club nights. Shoasis boast an extensive set list which includes all your favourites such as Swamp Song – Hello – Rock & Roll Star – Some Might Say – Roll with it – Live Forever – Hindu Times – Morning Glory – Importance of Being Idle – WonderWall – Little By Little – Listen Up – SuperSonic – Lyla – Standby Me – Bring It on Down – Acquiesce – Shock Of The Lightning – The Masterplan – Round are Way- Cigarettes and Alcohol – Champagne Supernova – Don’t Look Back in Anger and many more. The band have spent their time crafting the ultimate Oasis gig experience so you can relive your “Morning Glory” days. So what are you waiting for? Get in touch if you want a quote, or check out our gig page to find out where we’re playing next.